In their first six years, children learn spontaneously and joyously. 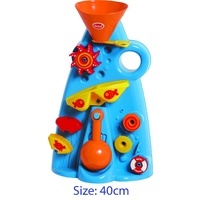 They instinctively explore the world through play. Providing them with fun and creative learning opportunities now will insure they develop a love for knowledge later on in life. 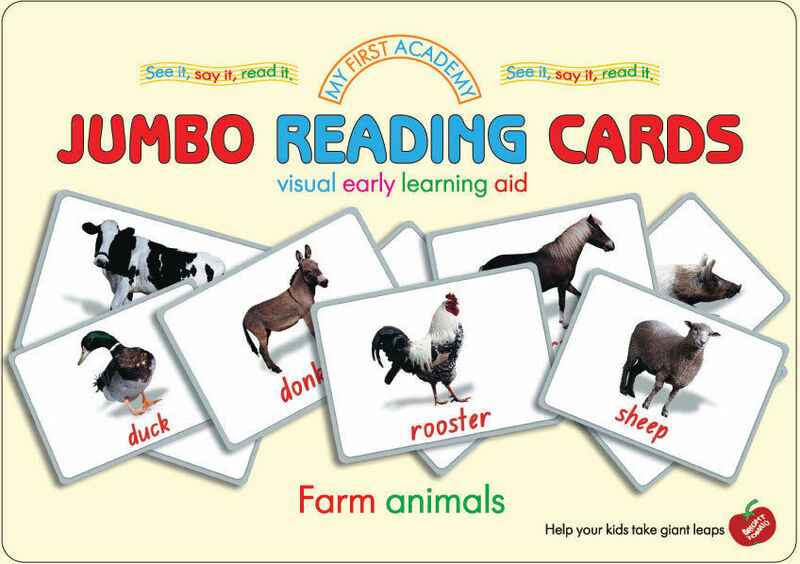 "My First Academy - JUMBO Reading Cards" are real attention grabbers. 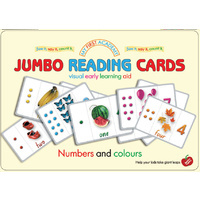 The “jumbo” size, type and colours of these cards maximises the attention span of babies through to pre-schoolers, improving their concentration. 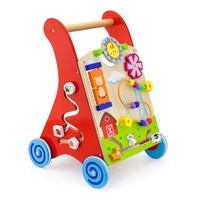 Their unique A4 size, bright, lifelike, colourful pictures and large word labels will really capture your child's attention and improve their concentration. Even babies who would otherwise ignore books and cards with small print will love these and will look at them long enough to absorb information. 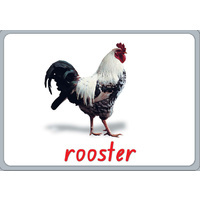 Use as traditional flashcards or place them on the walls. 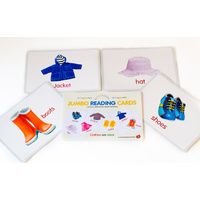 Their large size also makes the cards perfect for group-time. 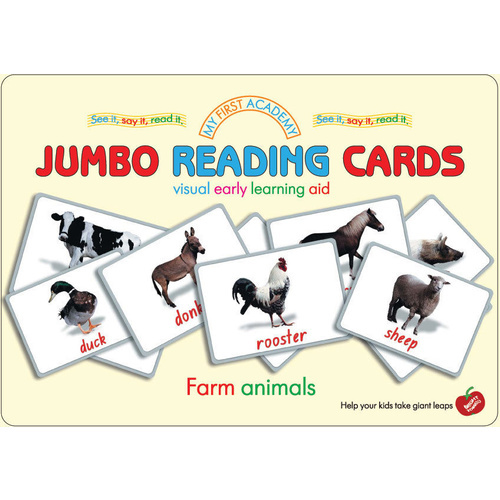 Even when used simply for play, they offer a fun way to learn the names of different animals. 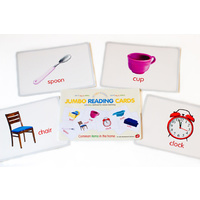 For older kids the cards work really well during group time and when placed on walls - their super large size allows them to be seen from some distance. 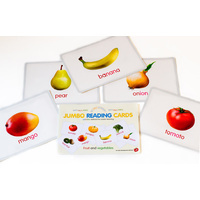 The cards come in 5 fun and interesting categories that your kids can really enjoy: “Common items in the home”, “Clothes we wear”, “Fruit and vegetables”, “Farm animals” and “Numbers and colours”. 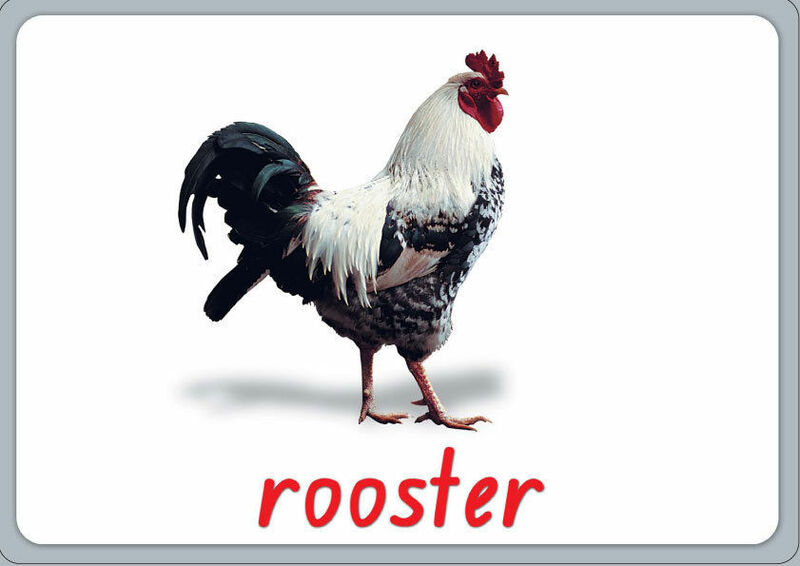 “Farm animals" - let's learn the names of the animals that live on a farm. 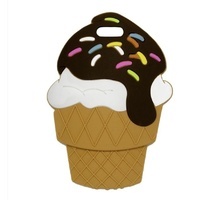 Top seller thanks heaps - M.T. great visual adds for children education - M.I. Product as described & Packaged Well. Thank you - S.I. great transaction thanks! - 0.R. A+ highly recommend - L.B. 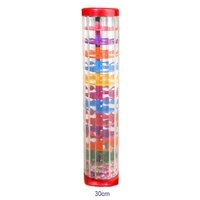 Great seller ☺extra fast delivery been amazing to deal with highly reccomend - T.L. Thanks A lot - 7.1. Great product postage and packaging. Thank you! - 1.8. Thanks! Can’t wait to start teaching my daughter! - 2. Received. Thank you - I.H. FANTASTIC seller! Highly reccomended! Amazing quality! - A.N. Thank you . - B.D.